Boris Gelfand, Israeli chess grandmaster, and the University of Haifa have teamed up to prove that chess can make you smarter and better adjusted, according to a Jewish Press news report. The Grandmaster Chess Research Project will investigate the role chess-playing skills can contribute to social and scientific development, and made lead to the development of Hebrew-language educational products teaching and drawing on chess as a way to enhance cognitive abilities. According to a report by Israel21c, the project will examine how chess players achieve in the fields of language, math, and other academic arenas. The report states that numerous studies on the benefits of chess have already shown that the game improves reading abilities, and is associated with higher grades in school, as well as improved concentration, self-discipline, logic, and other behaviors. 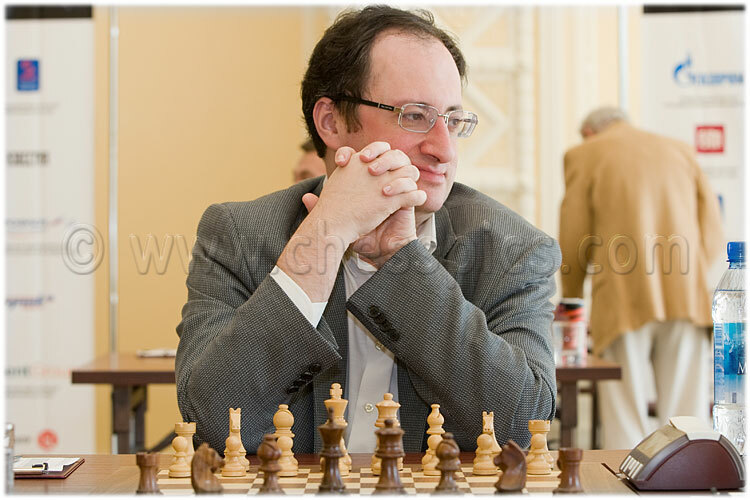 Israeli interest in chess has grown significantly since Gelfand’s second-place win at the Chess World Championship 2012. Hot-Babe Chess Guest: Who's She?